Everyone has a type. Dehydrated and dull? Sensitive and easily irritated? Oily and clogged? Yes, yes, and yes! 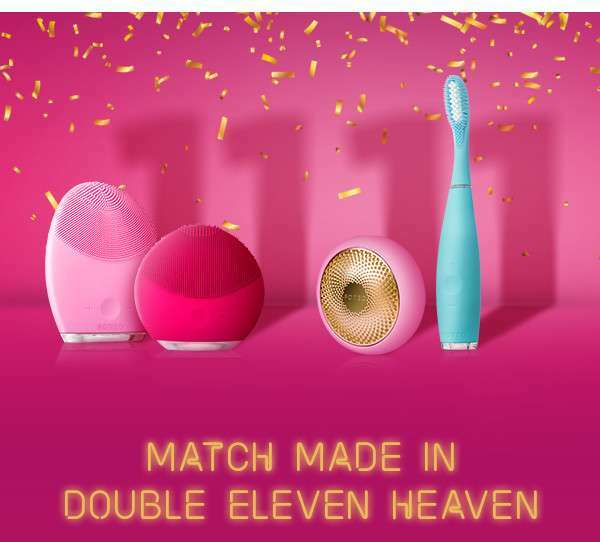 Find your perfect match amongst our beauty products and celebrate Singlesâ€™ Day FOREO style. best deals in the world of skin and oral care. Previous: [Redmart] Lazada’s 11.11 sale starts NOW – Up to 90% OFF!